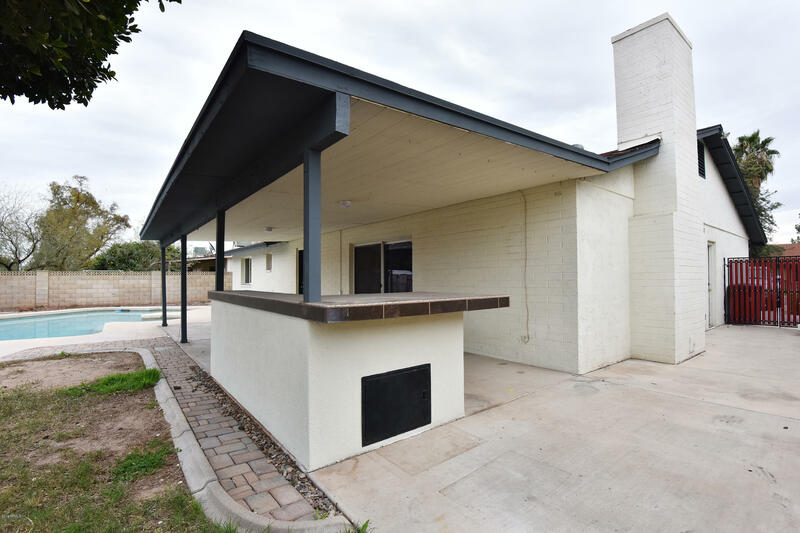 PRICE CHANGE, A complete modern update to this single story home situated on a north /south facing lot, NO HOA. 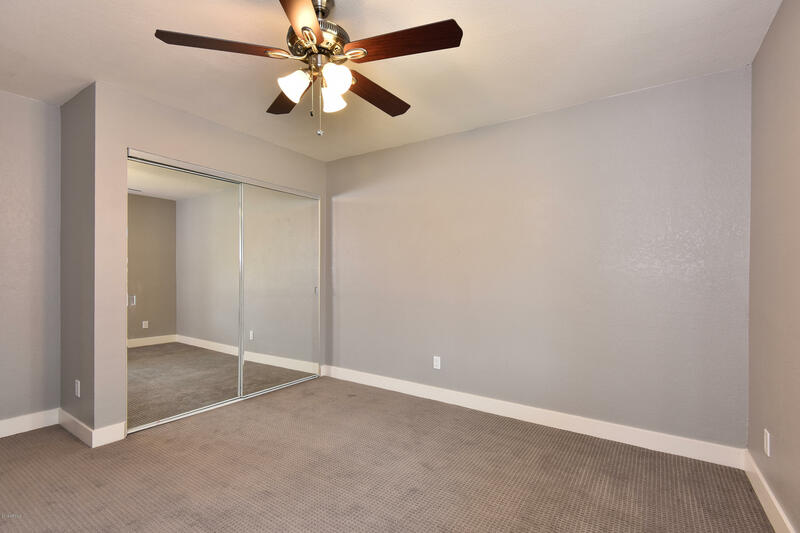 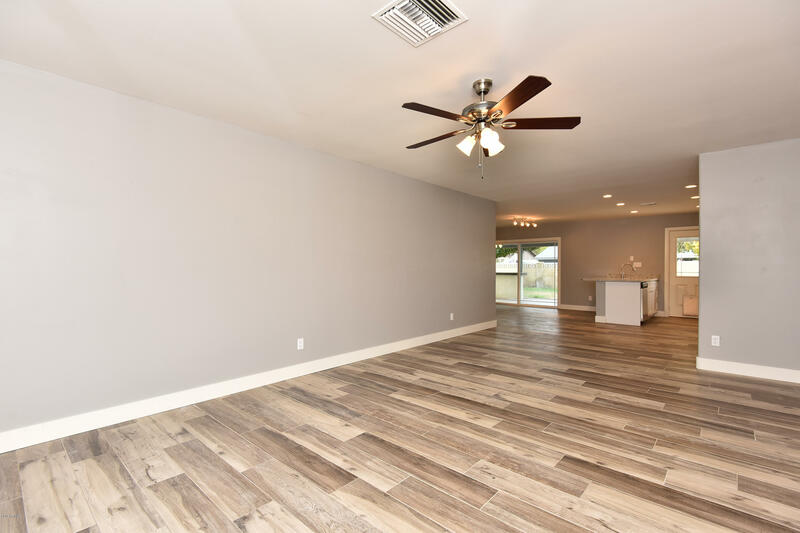 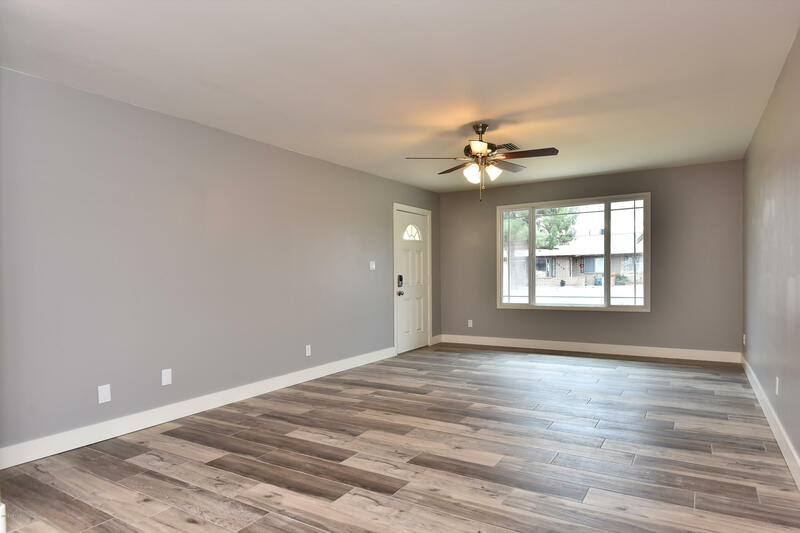 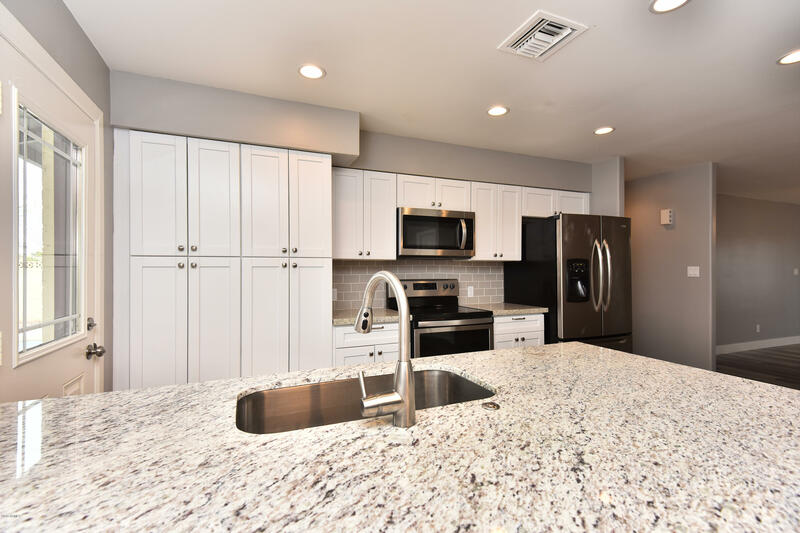 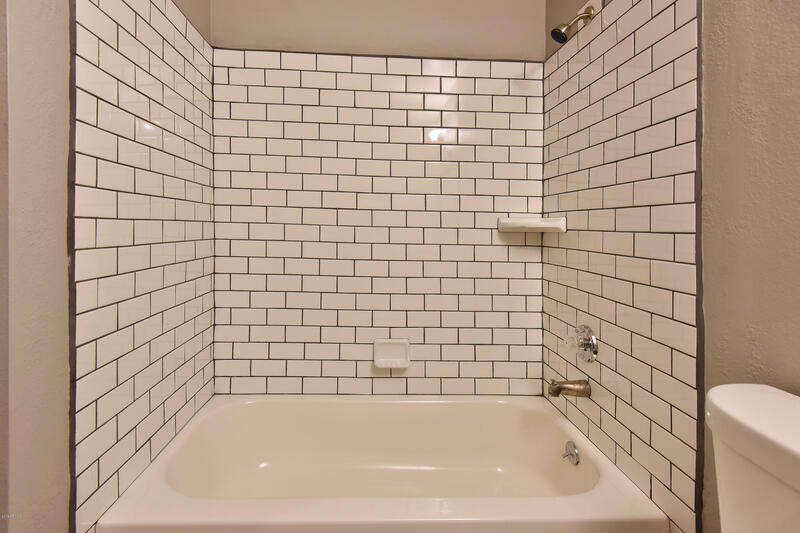 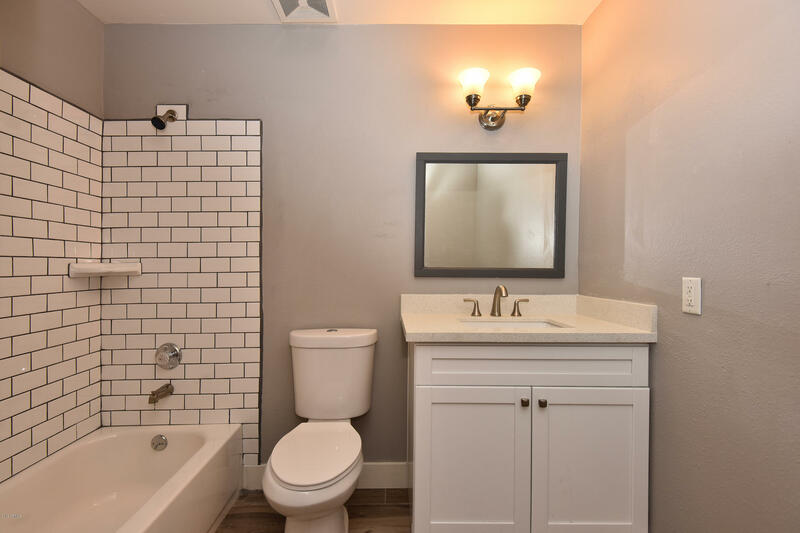 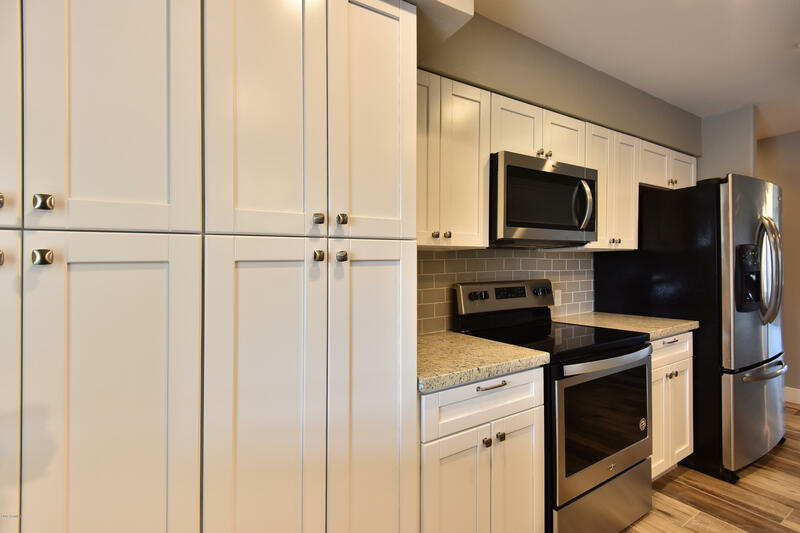 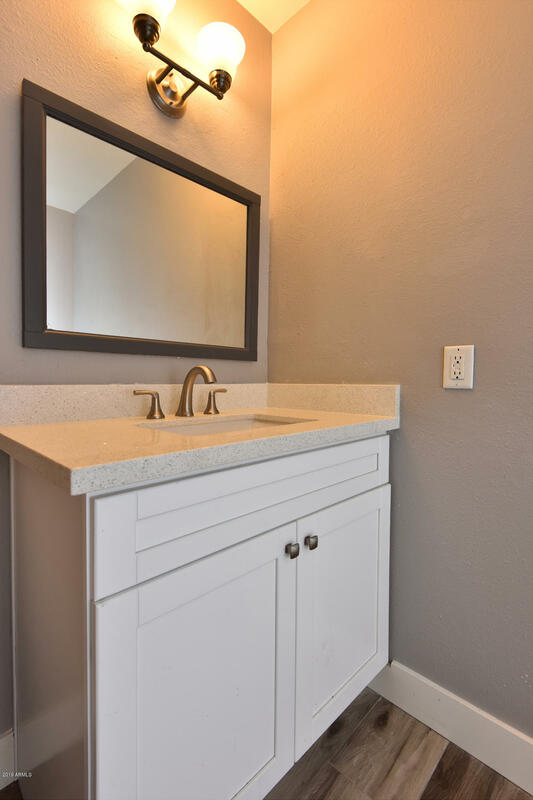 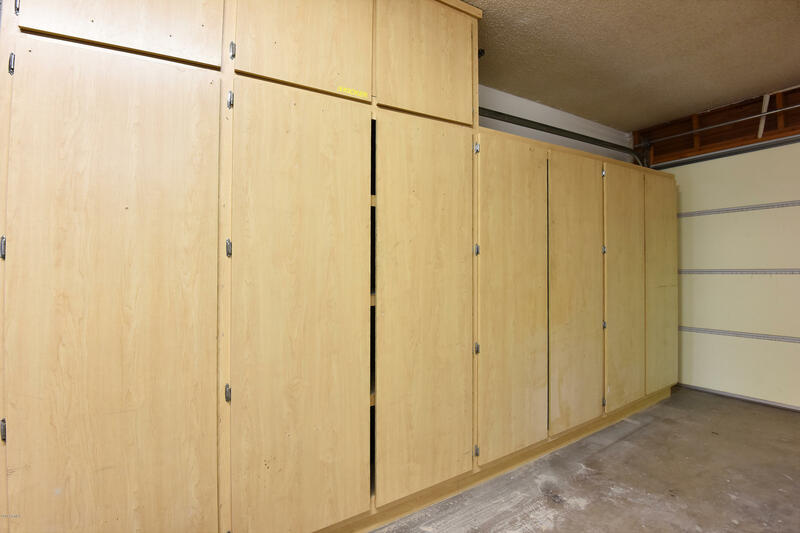 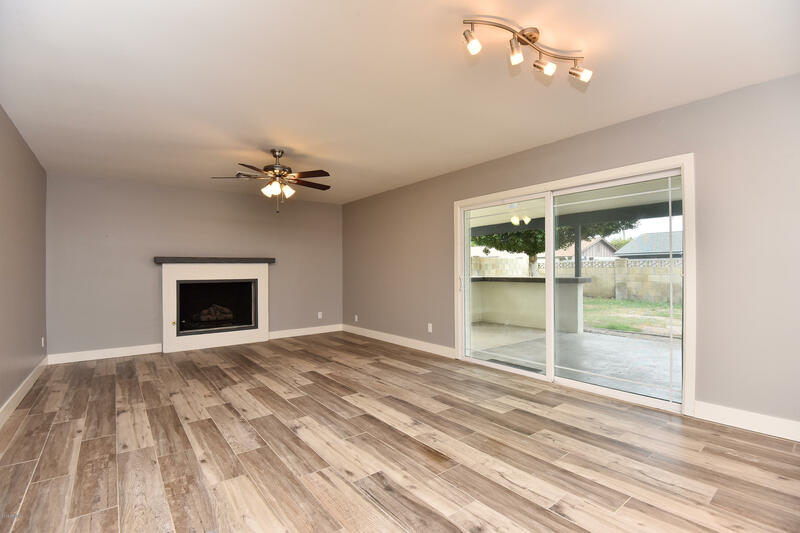 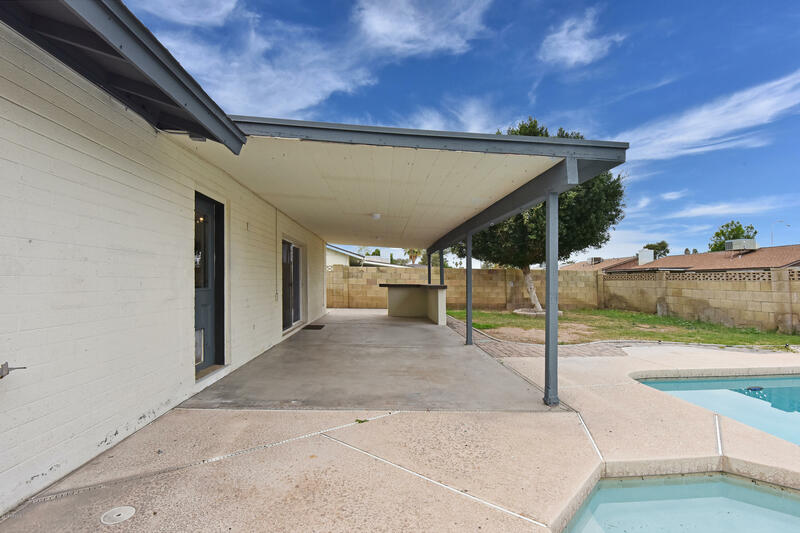 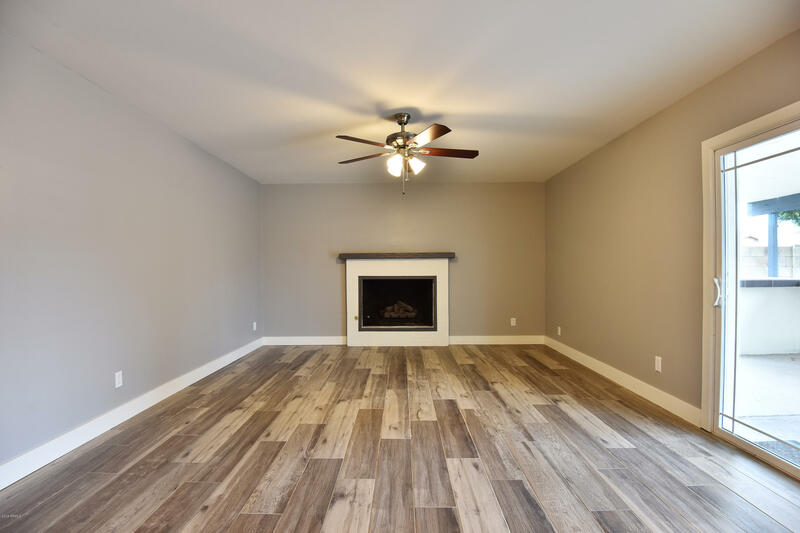 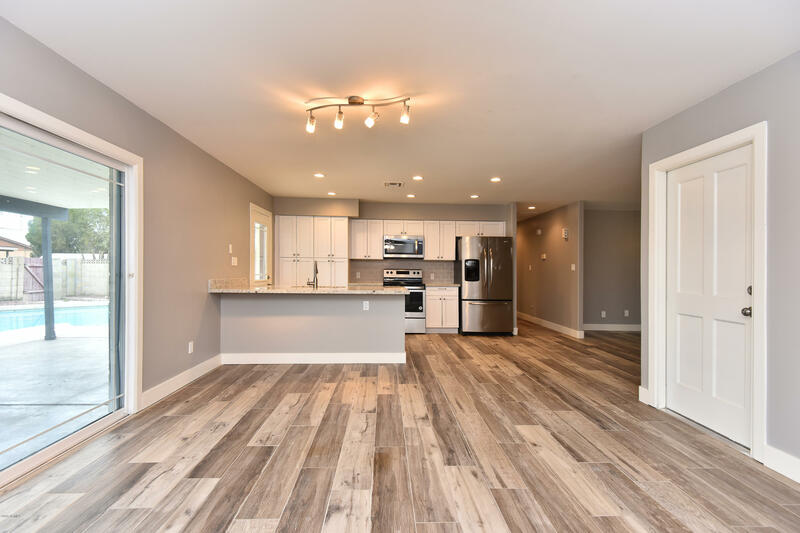 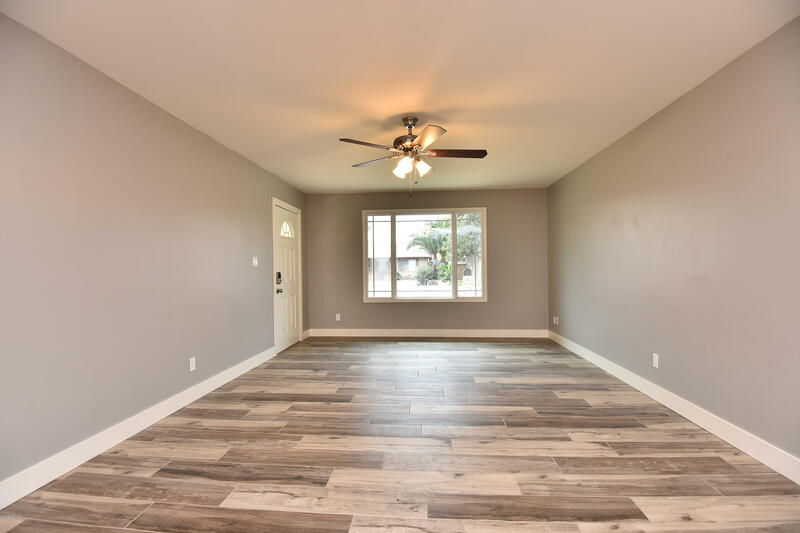 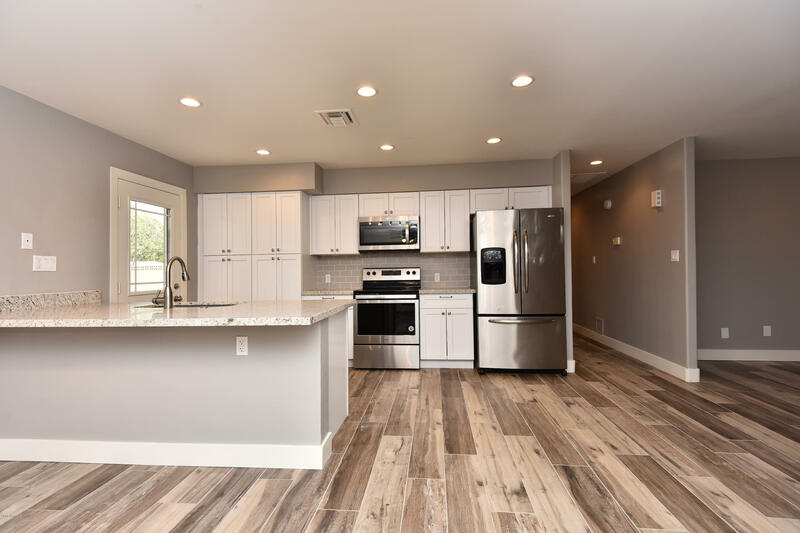 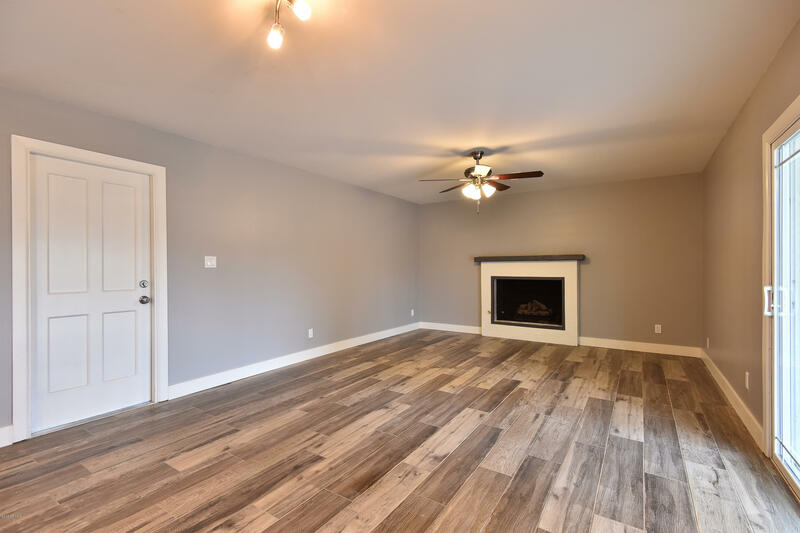 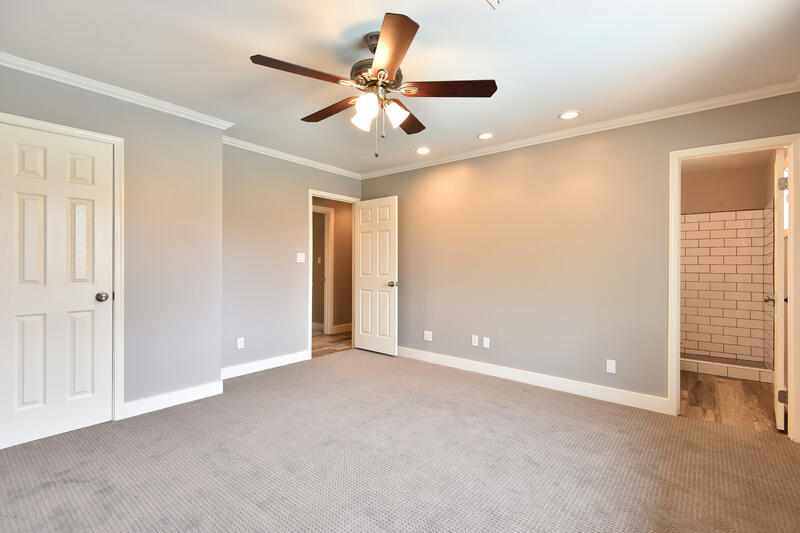 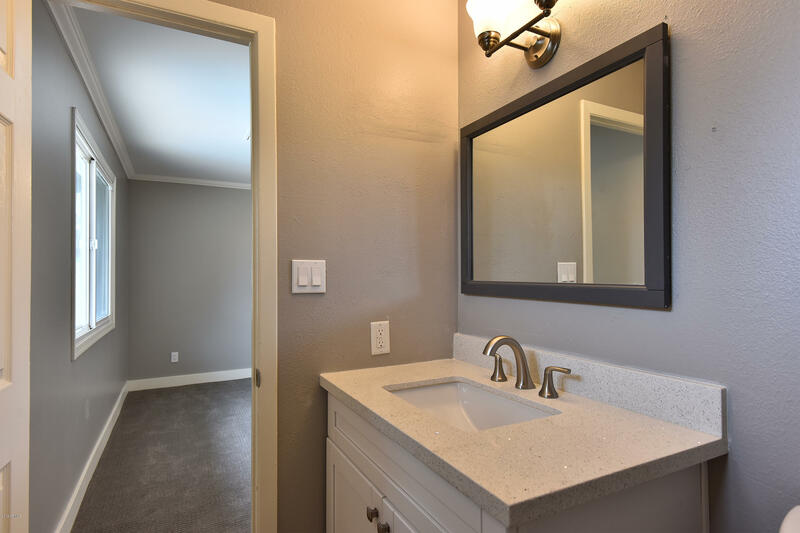 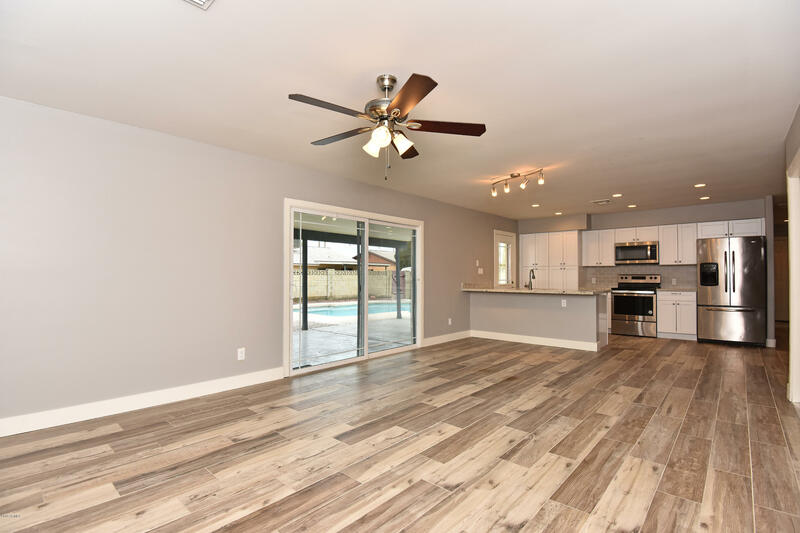 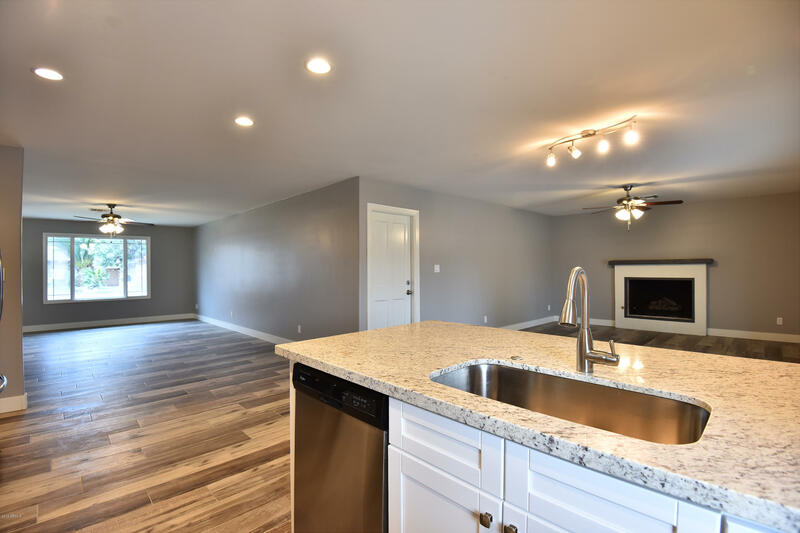 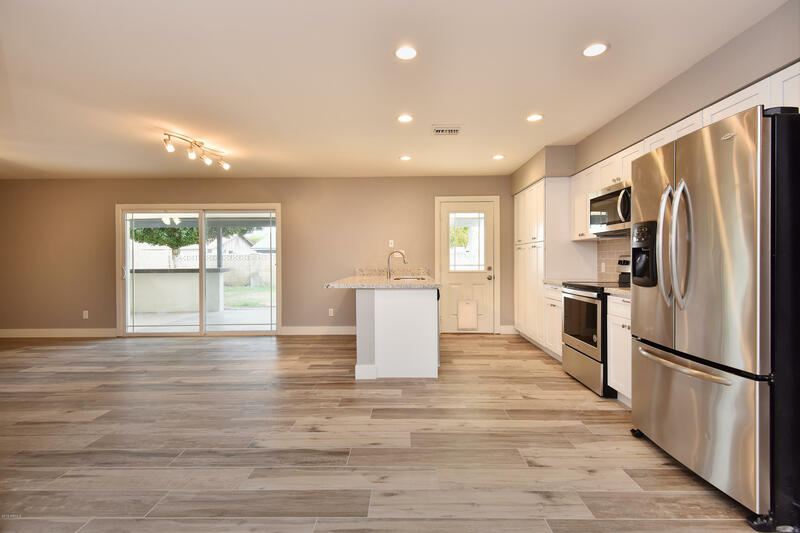 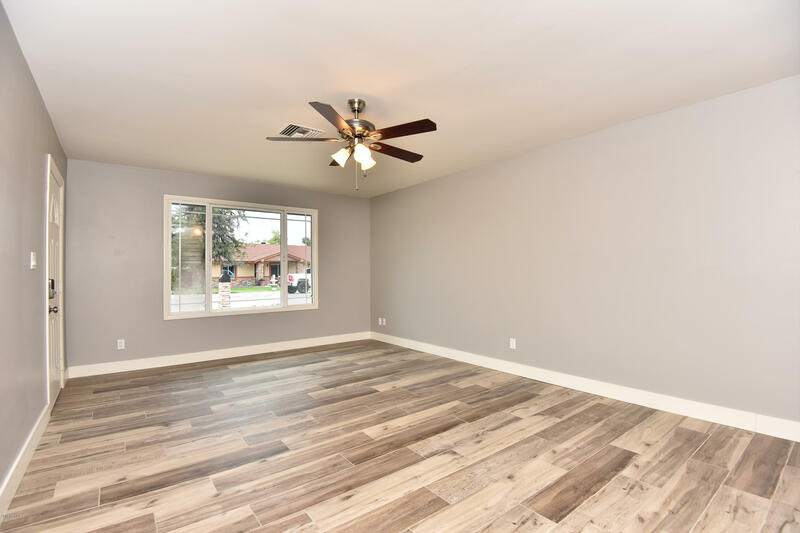 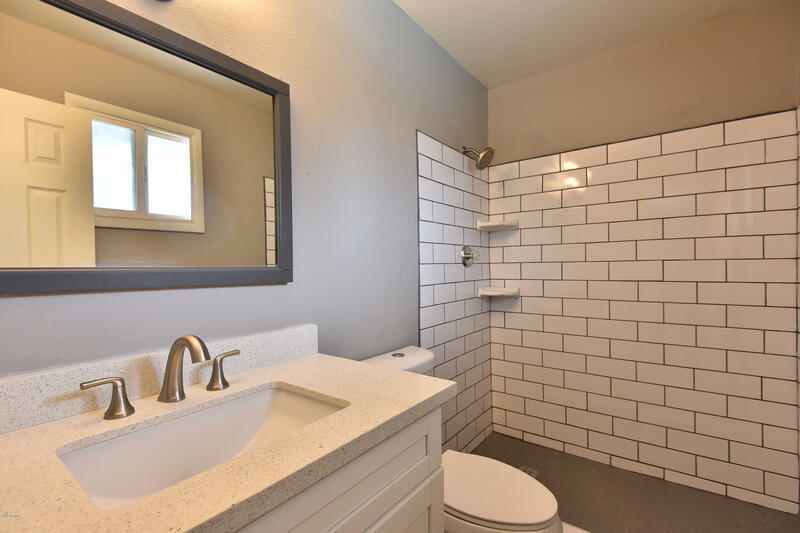 Featuring new lighting, hardware, ceiling fans, wood tile flooring, upgraded carpet, shaker cabinets, granite countertops, upgraded bathrooms, sinks, mirrors, tubs, and showers. 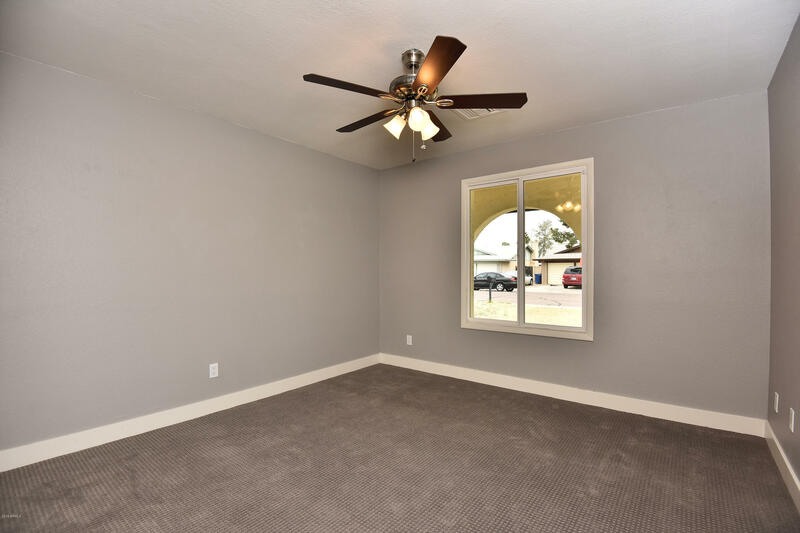 All the right choices of the current colors. 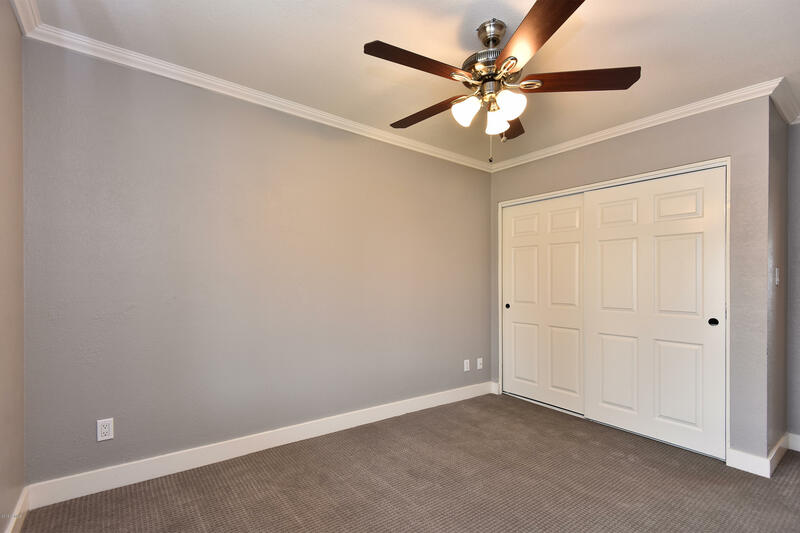 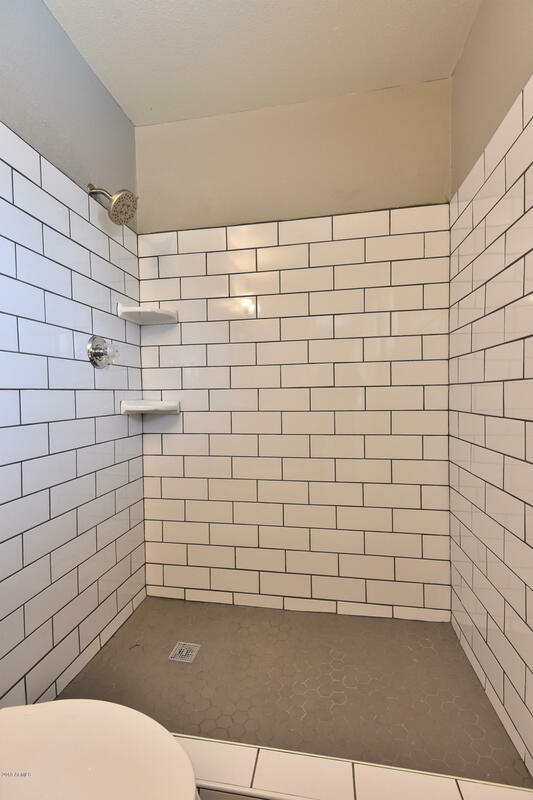 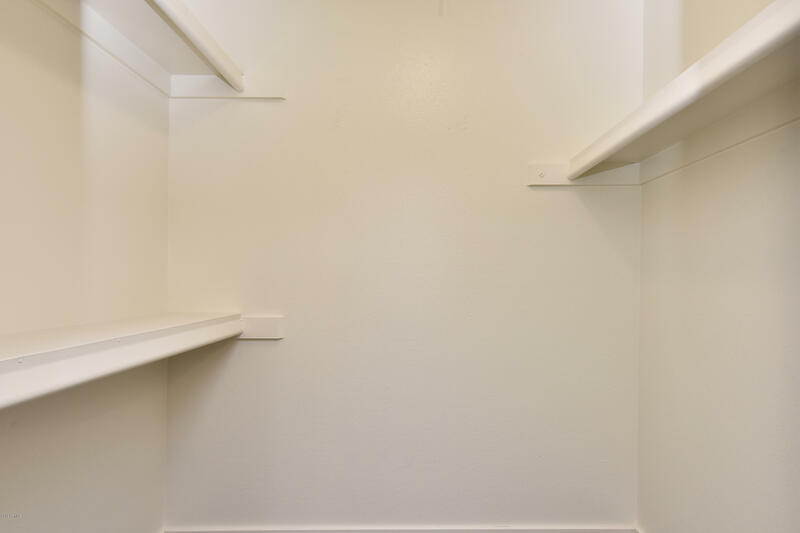 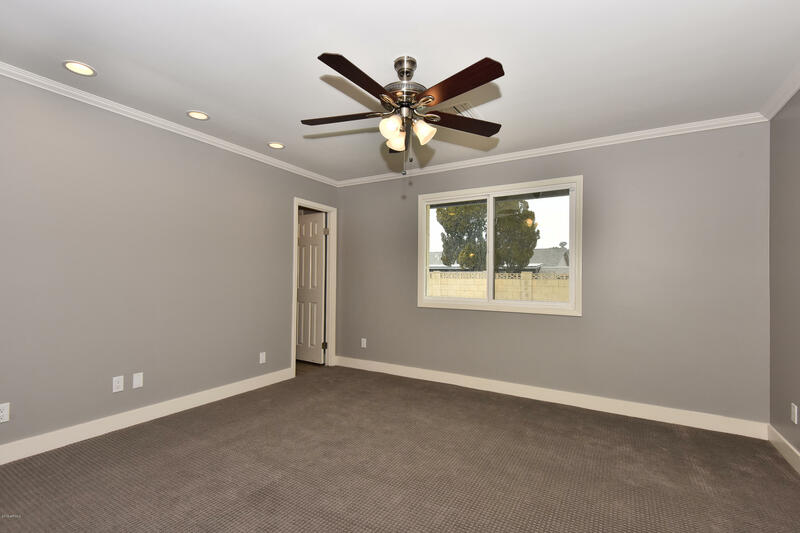 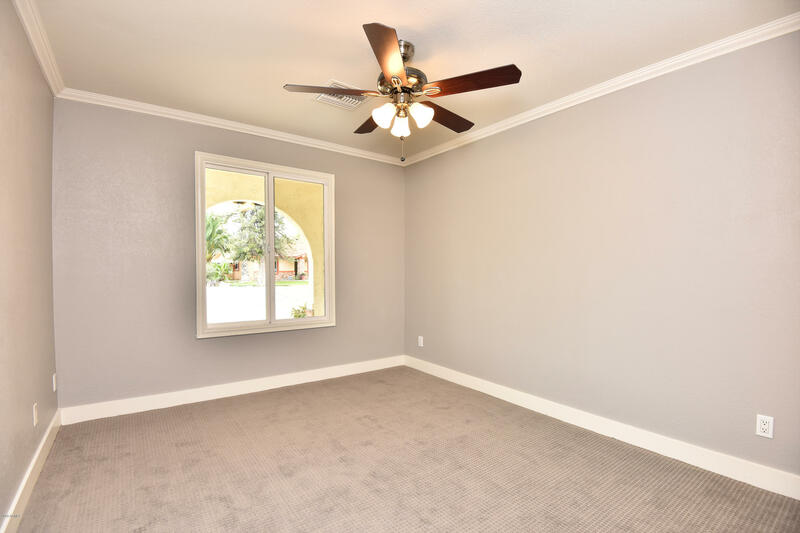 This home has fresh paint on all doors, ceilings, and walls. 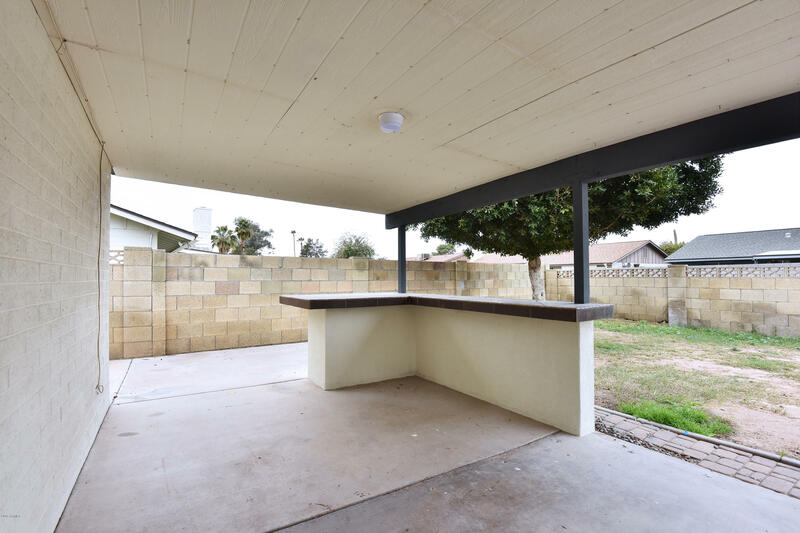 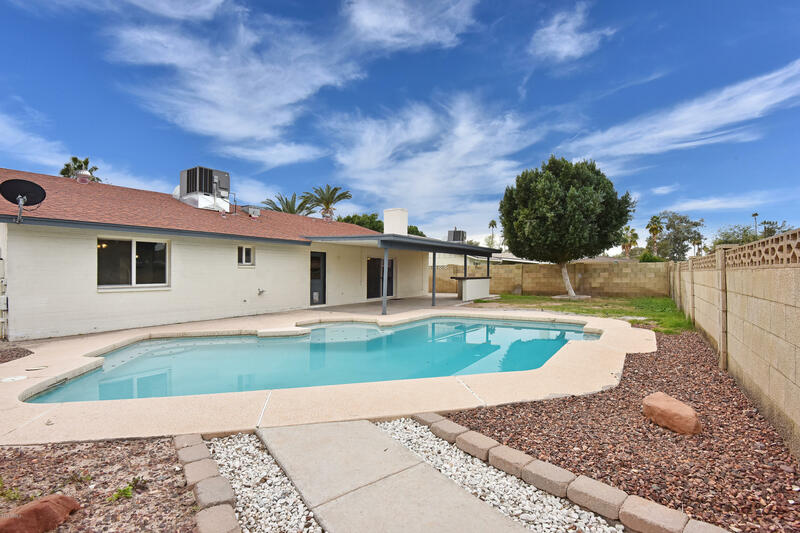 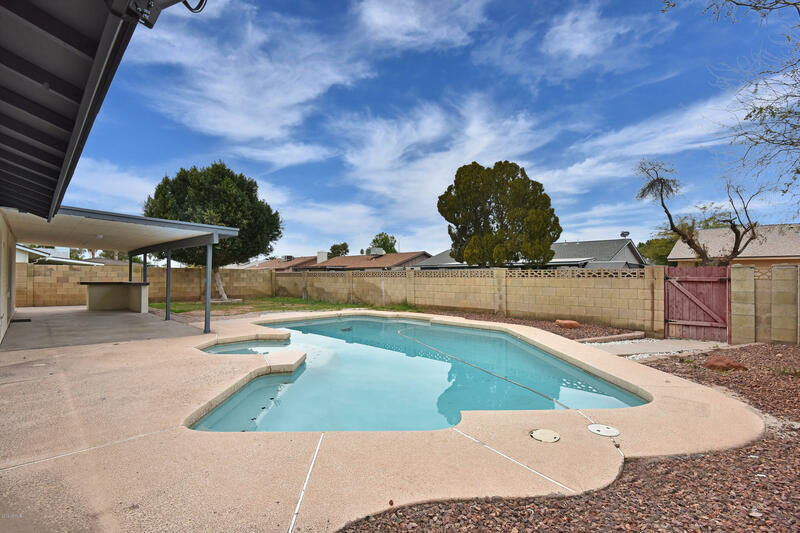 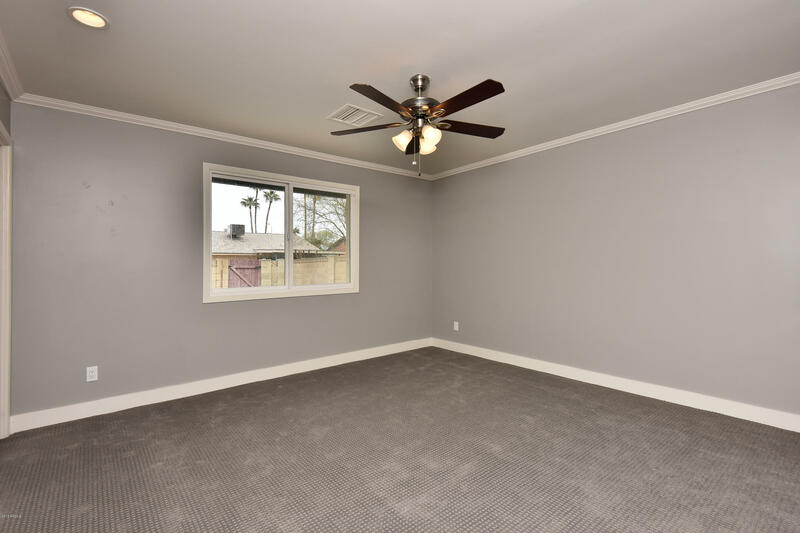 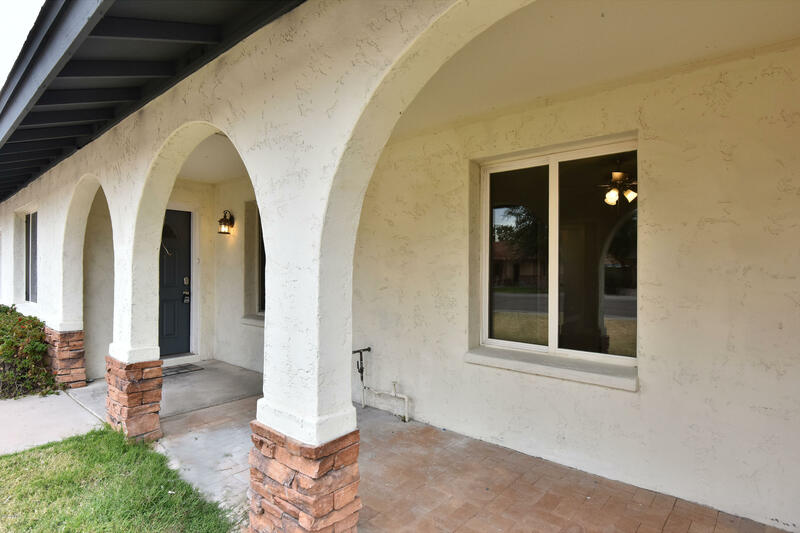 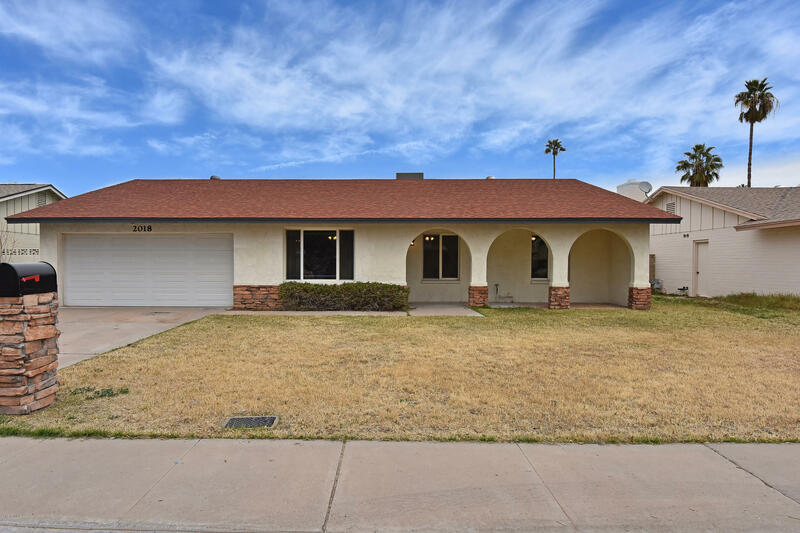 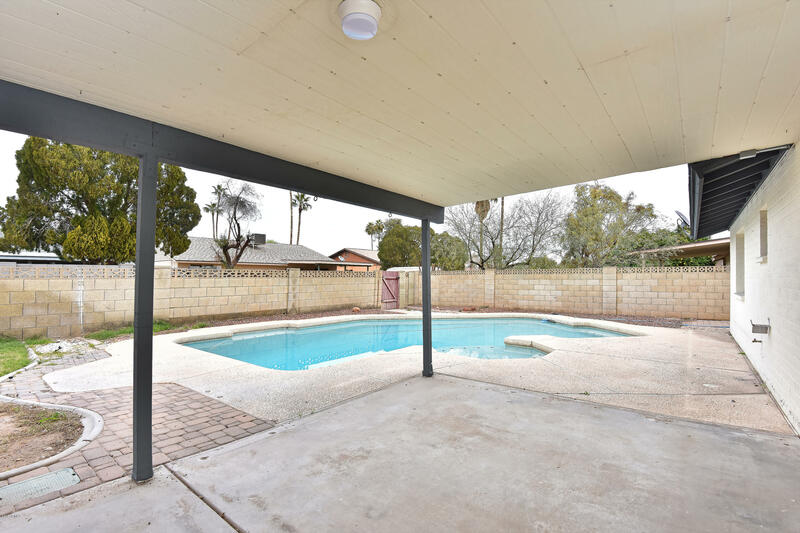 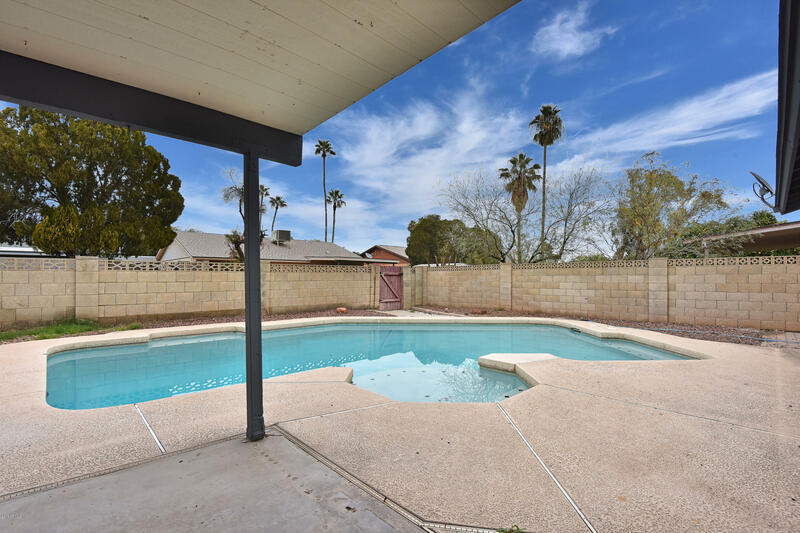 HURRY to own this property in this quaint neighborhood which is close to freeways and great schools. 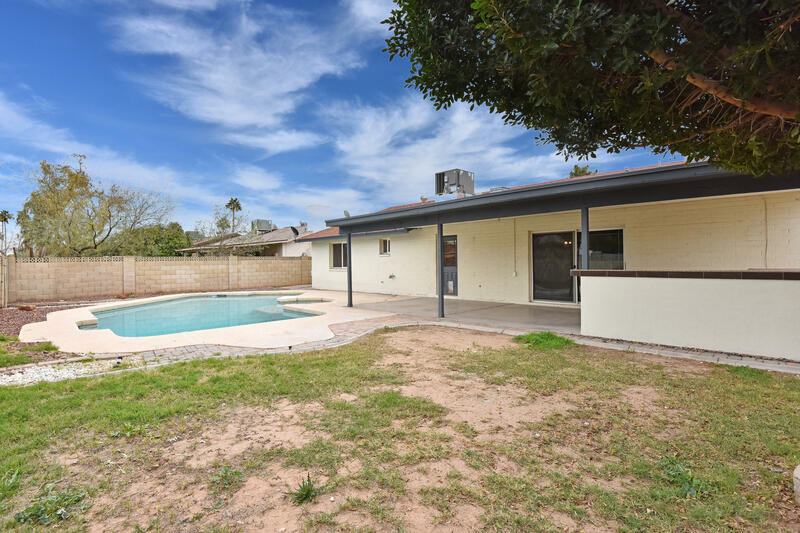 Heading East on Baseline to Country Club. 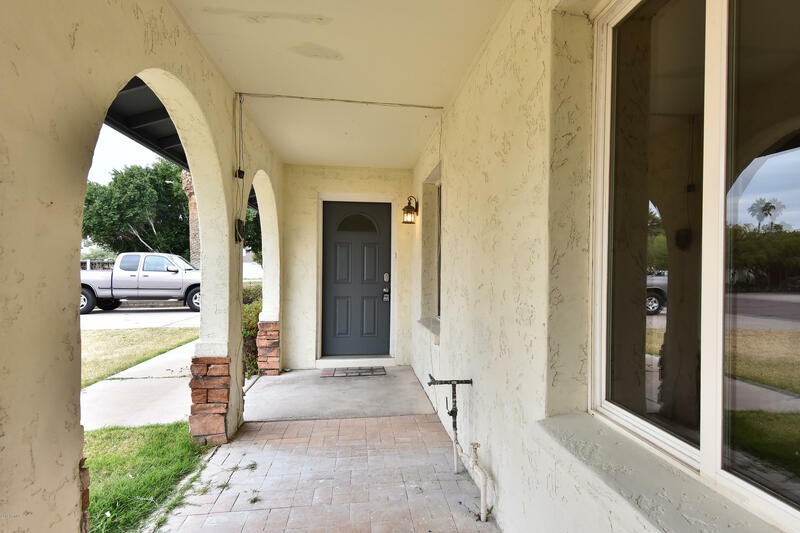 Turn south/right continue until you reach Colgate then turn east/left the home is on the north/left side of the street.